the United Arab Emirates but has spread all over GCC, Africa, Asian sub-continent and Europe. Thomas Bell- Wright Laboratory registration. cost-efficient service, timely delivery and assurance of trust. We at Minova possess vast experience in both Middle Eastern, Asian and African markets. Our In-House personnel is a clear reflection of this as our professional and skilled Managerial professionals and Work force include individuals that each provide international expertise in their field of business and at the same time add valuable local experience to ensure our joint efforts always benefits our customer’s. Our deliverables, planning and execution capabilities ensure successful coordination and team work incompletion of our projects. Our dedicated engineering team provides solutions from designing stage, installation and handing over. 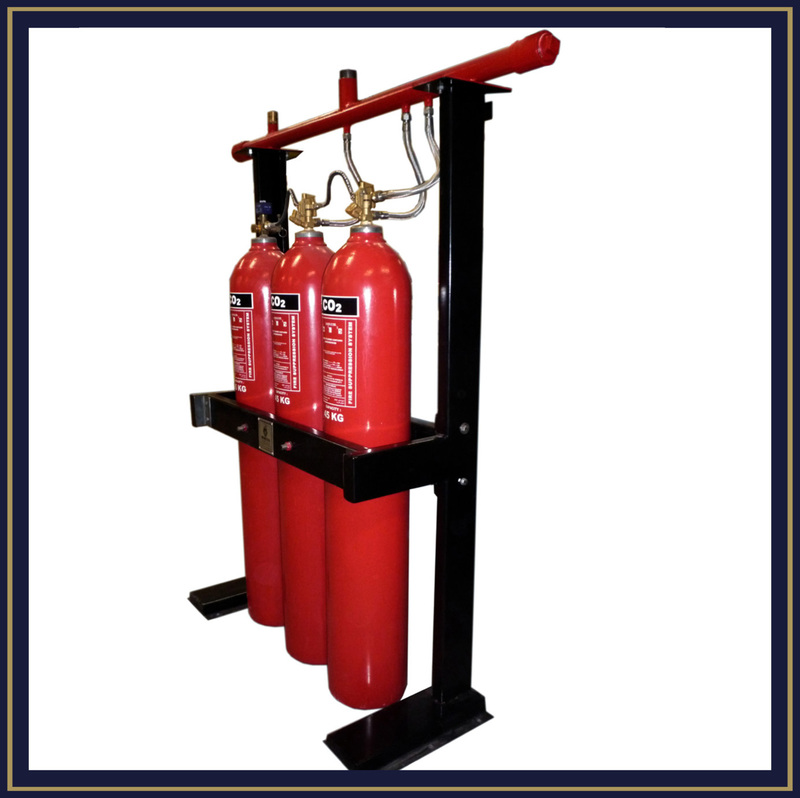 Our competent Engineers and Laboratory technicians are highly trained in the field of firefighting & safety engineering. 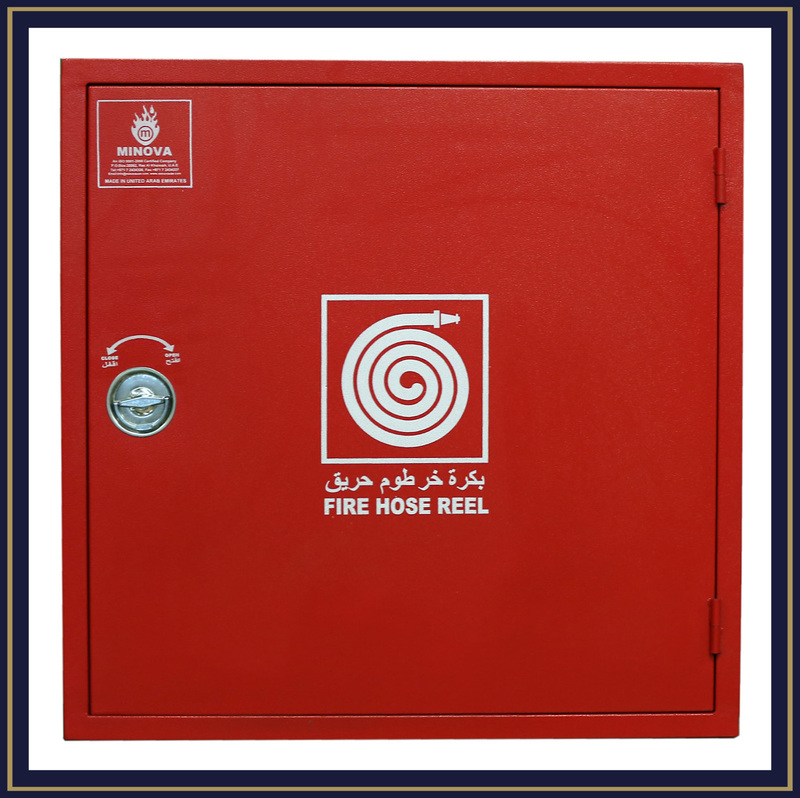 We have our staff trained to international standards in cooperation with NFPA, UL, and FM Global AND BSI. Technical Consultation & Project Management. We assist client from design, specification writing, flow calculation, till completion and commissioning. We also execute flow calculation program, for irregularly shaped premises or hazardous areas whereby our client may require long unbalanced piping and complicated nozzle layouts. We support our clients with maintenance contract from our Maintenance Division with highly active Response Team. Periodic seminars for our existing clients if there is any intent on upgrading their system with the new technology indigenously produced by MINOVA. 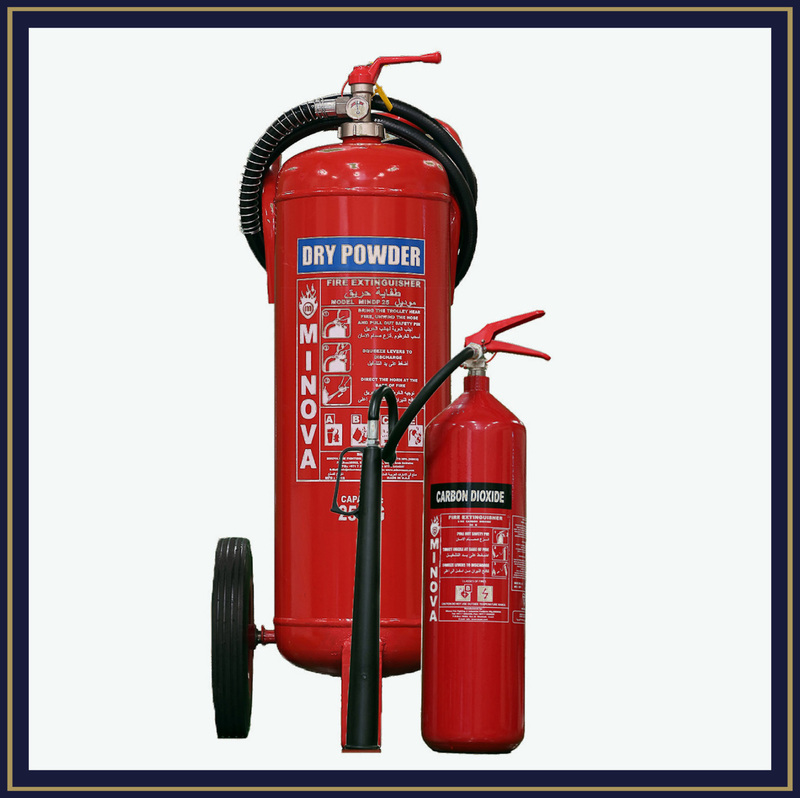 MINOVA has the most competent engineers, skill resources, products and services to address fire and safety requirement; maintain safety 24/7 with fast response team in times of breakdown and emergency. Our distribution channel and network are through agency and distributors located all over GCC i.e. Sultanate of Oman, Qatar, Kingdom of Bahrain, Kingdom of Saudi Arabia and Kuwait. Our trading partners are also situated in Egypt, Libya, Algeria, Sudan, Nigeria, Tunisia, and Morocco. Lebanon, Jordan, Yemen, Tanzania & Cyprus. In South East Asia, we have partners in India, Pakistan and Iraq, Afghanistan, Sri Lanka, Bangladesh. MINOVA’S plant in Emirates of Ras Al Khaimah UAE serves as our main point of distribution to local distributors, network of agents within the UAE who carry out firefighting projects and throughout the globe. This ensures the product movement and distribution on time. serve our clients with long-term growth instead of short – term success. This is reflected in the interpersonal relationships we have with all our suppliers, customers and staff. Minova is managed by team of people from different nationalities and background with many years of experience of product specification, certification, manufacturing, procurement & installation to ensure and bridge language and culture gap. and provide onsite service & solutions whenever needed.